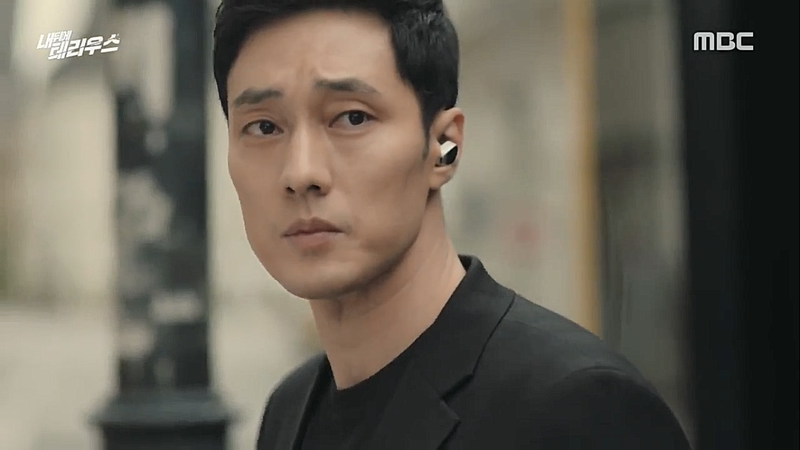 Kim Bon (So Ji Sub) is a legendary black ops agent for the NIS. Three years ago after a mission that failed he went into hiding. He has been searching for the people responsible for the mission’s failure and framing him as a mole. 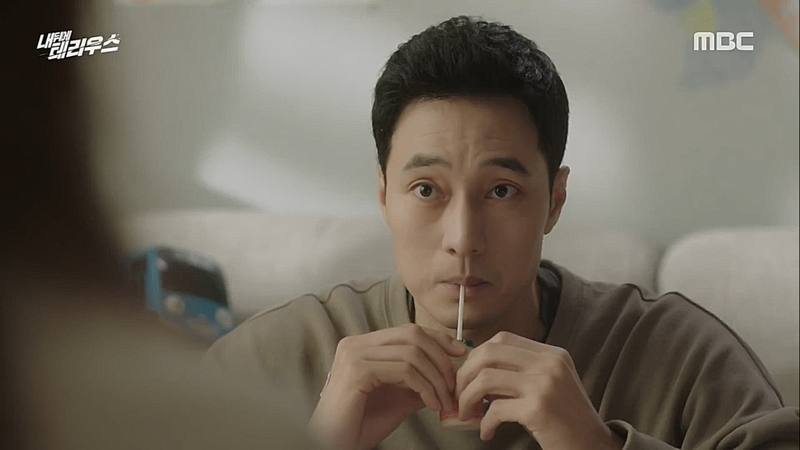 He lives across the hall from Go Ae Rin (Jung In Sun) and her family. She has twin kids and a husband. One day her husband suddenly dies and as she puts many odd things surrounding his death together she discovers something bigger. They start to work together to catch the killer and traitor. Kim Bon, who goes by the code name Terius, has been living quietly under the grid for years. He was a the best agent but after a failed mission that resulted in the death of the woman he loved he has been hunting down the people responsible and is a wanted criminal. Kim Bon is a stoic man. He doesn’t go out much and focuses on his goals only. He notices that Go Ae Rin’s husband’s death wasn’t caused by natural causes and begins to monitor the family in case of danger. As he needs to get closer to them, he becomes a sitter for Go Ae Rin’s twins, Joon Hee and Joon Soo. Go Ae Rin was a house wife until the sudden death of her husband. She returns to work life in order to provide for her family. It doesn’t take her long to notice that her company is not normal and hides secrets. 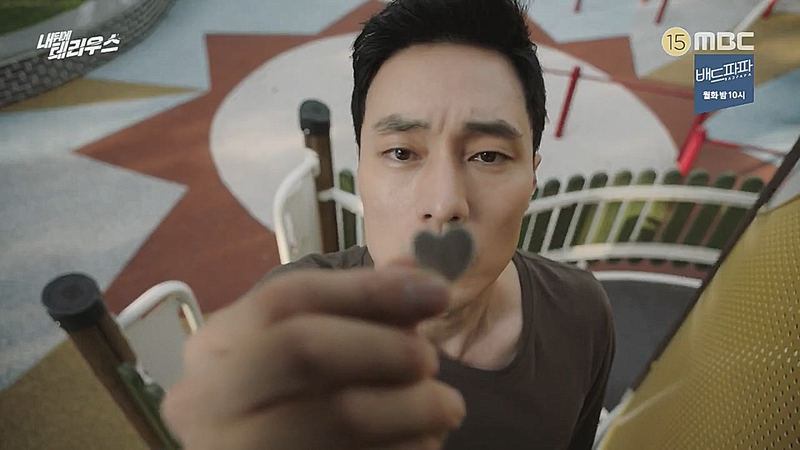 Terius Behind Me marks So Ji Sub’s return to the small screen and of course I am watching. He is an excellent actor and Terius Behind Me is off to a great start. The mystery and fight against a common evil is done well. 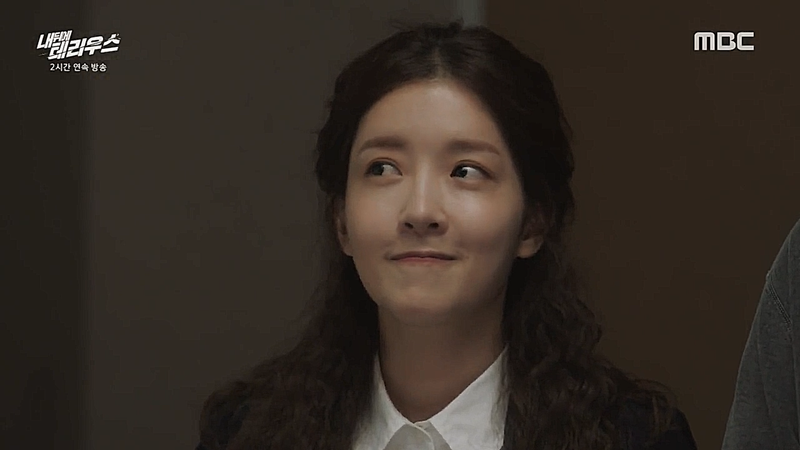 The scenes between Kim Bon and the Joon-Joon twins are a heart and scene stealers. A big and stoic man of action changes to a sitter who does anything to protect the kids and always has energy to play with them. So to make a long story short, Terius Behind Me is an excellent drama that captures your attention and also manages to make you aww.